Cheers to you! 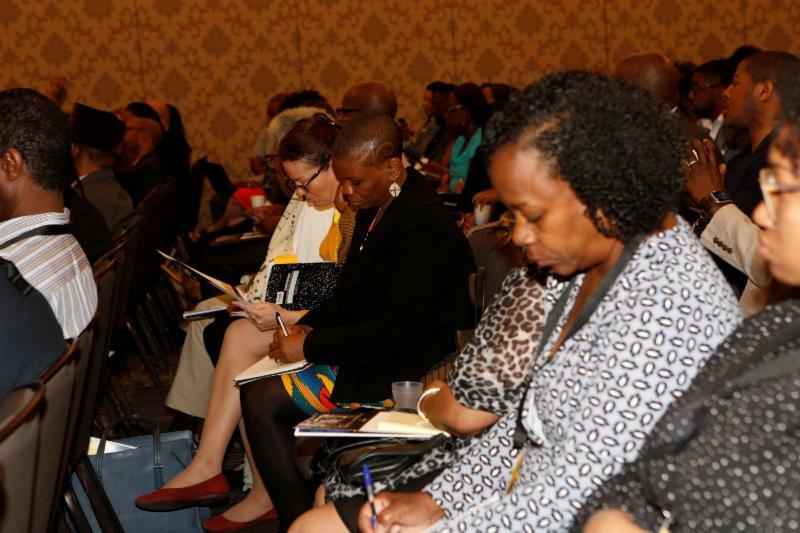 Because of you, ABFE had its largest annual conference attendance to date!! Over 300 of you – from foundation leaders to program officers to trustees and more – came out in record numbers to our 2018 Conference, The Fierce Urgency of Now , on April 14 - 16th in Memphis. We set out to create a sense of urgency on increasing public and private investments in Black communities at our conference. Thank you for attending and engaging in this important dialogue that we ultimately hope will move more dollars into our communities. As an inaugural member of our Connecting Leaders Fellowship Program (CLFP), I am beyond excited to announce that we are looking for our next class of dynamic philanthropic professionals! This program is near and dear to me – and here at ABFE, we recognize the importance of curating and developing these future agents of change. Words cannot express my gratitude and appreciation to all of you: our Members, Sponsors, Speakers, Supporters...and anyone I may have missed, thank you for helping make our 2018 conference a success. 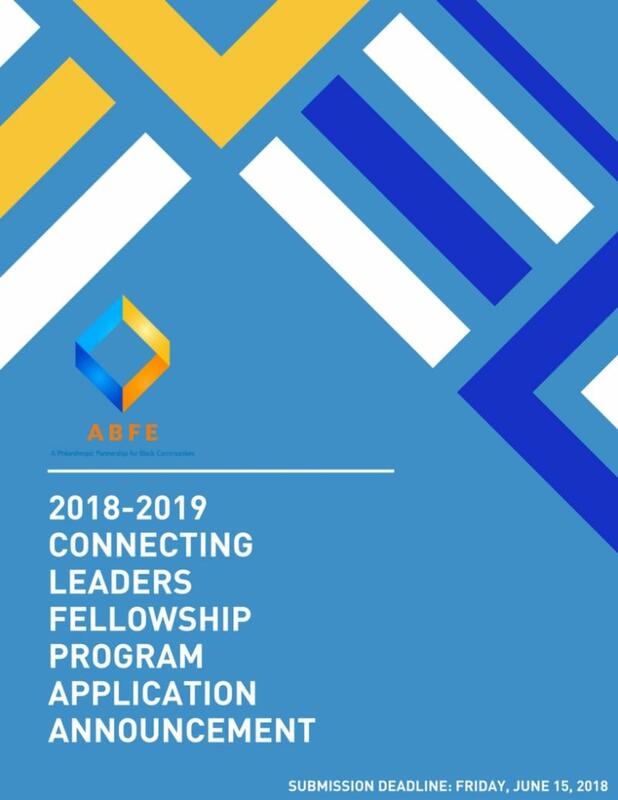 The 2018 - 2019 Connecting Leaders Fellowship Program (CLFP) Application is Now Open! 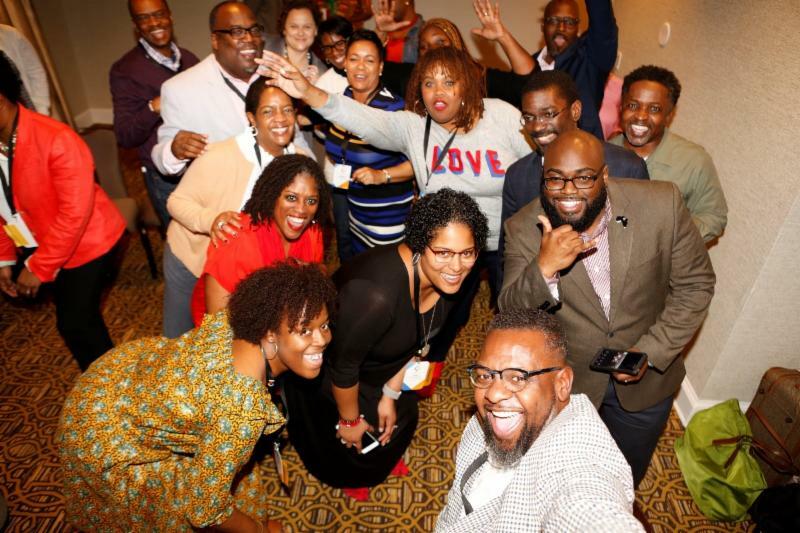 Fellows attend a week-long Leadership Summit (this year's Summit will take place November 11 - 16, 2018 in Chicago) and are assigned an executive coach. In addition, each fellow is required to complete a community-based learning project during the fellowship year. This can be volunteer work or a research project on a topic of interest. We will host a information and Q&A webinar for anyone interested in applying to fellowship on Wednesday, May 23, 2018 at 2:00 PM ET. You may register for the webinar, here . Over 300 (a record turnout!) 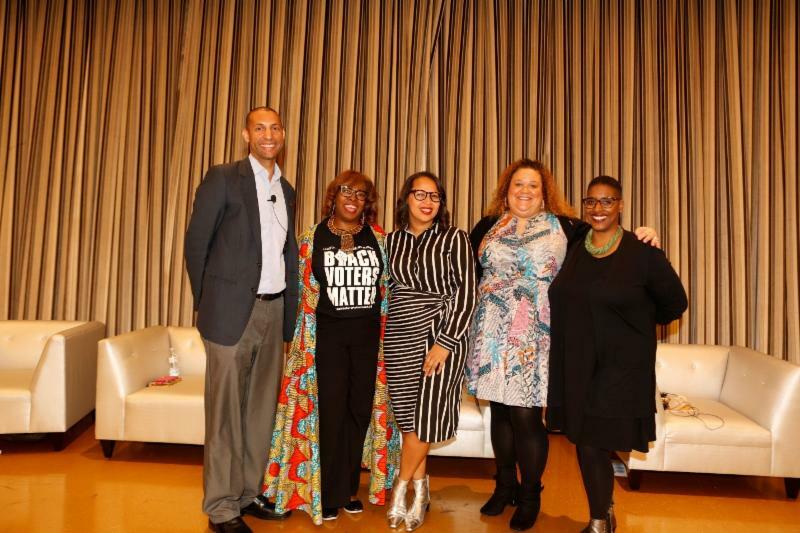 professionals in philanthropy including presidents, trustees, program officers, donors and activists attended ABFE’s “The Fierce Urgency of Now” 2018 Conference on Saturday, April 14 th – Tuesday, April 17 th at the Peabody Hotel in Memphis, Tennessee. 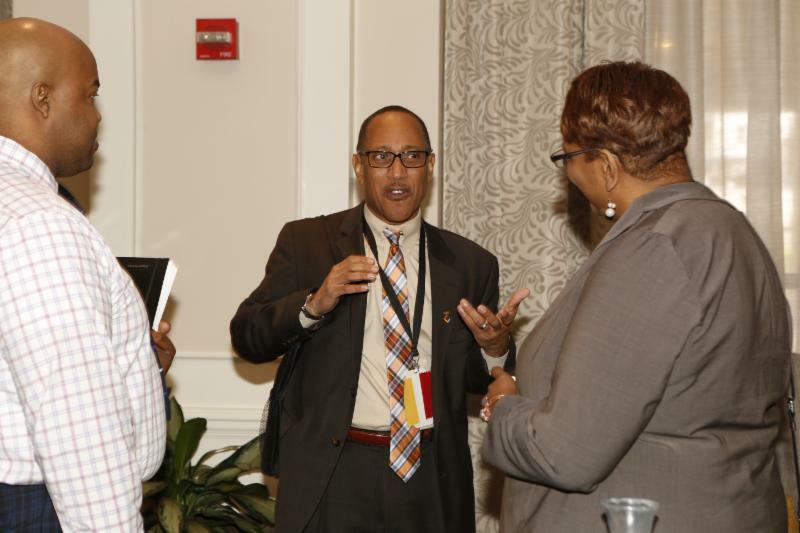 This year, ABFE offered attendees a set of informative workshops, plenaries and networking opportunities to increase the impact of their work. 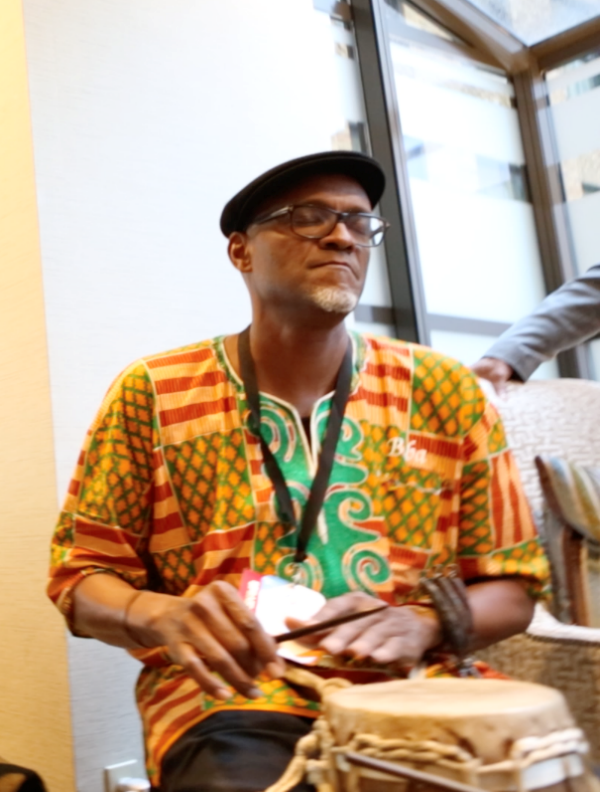 Several ABFE Philanthropic Institutional Members attended, such as the Ford Foundation , Gates Foundation , Casey Family Programs , The Annie E. Casey Foundation and Bloomberg Philanthropies (to name a few). In addition to organizations represented at our annual conference, many leaders in their respective fields attended as guest speakers, including Dr. Iva E. Carruthers , general secretary of the Samuel DeWitt Proctor Conference, Inc.; David J. Johns , executive director of the National Black Justice Coalition; Leticia Peguero, executive director of Andrus Family Fund and Andrus Family Philanthropy Program ; Tynesha McHarris , program officer for Novo Foundation’s Advancing Adolescent Girls’ Rights initiative; Shawn Dove , CEO of the Campaign for Black Male Achievement; Ruby Bright , executive director and CAO of Women's Foundation for a Greater Memphis; and Susan L. Taylor , founder of National CARES Mentoring Movement and former Essence Editor-in-Chief. Our conference also recognized important leaders for their work and contributions at the 27 th James A. Joseph Lecture and Awards Program. President and CEO of the East Bay Community Foundation, James W. Head, received this year’s prestigious James A. Joseph Lecturer Awards; Senior Program Officer of The Pittsburgh Foundation, Michelle McMurray, received this year’s Emerging Leader in Philanthropy Award; and, the Metro United Way of Louisville received this year’s Institutional Award for Philanthropic Leadership. 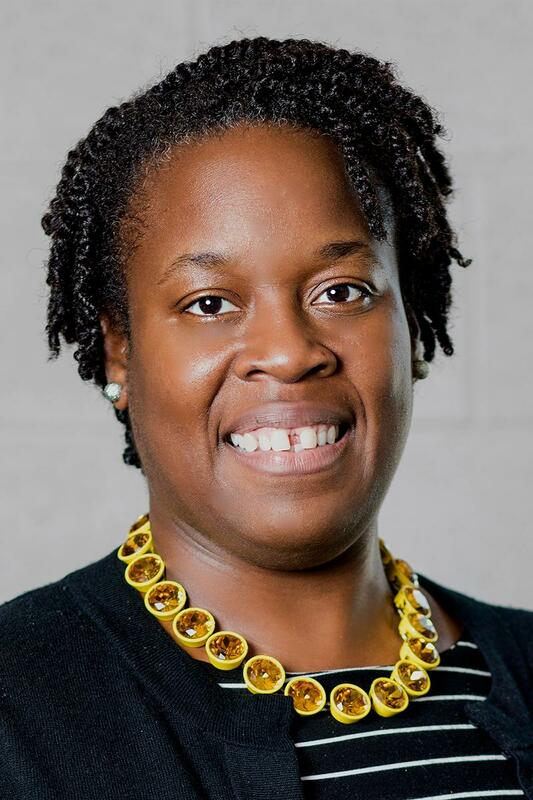 This month's featured ABFE Member is Kiesha Davis, director of grantmaking and capacity building for Memphis Music Initiative (an ABFE Philanthropic Institutional Member). 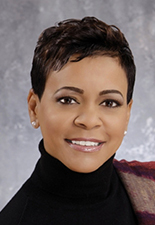 As featured member, Kiesha contributed a special piece to ABFE titled "Return on Investment," which reflects on the work her organization (MMI) is doing via arts philanthropy and how our conference will impact her work moving forward. Please take a moment to read this thoughtful essay, here . We would also like to thank Kiesha (an alumni of ABFE's 2015 Connecting Leaders Fellowship Program class) for participating in the "What's Happening in Memphis" session at our annual conference! 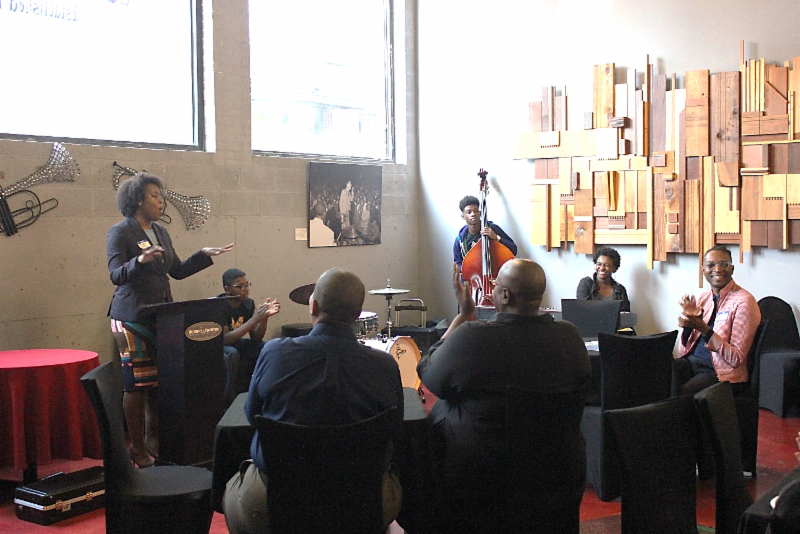 As Director of Grantmaking and Capacity Building, Kiesha leads a team responsible for the stewardship of Memphis Music Initiative’s (MMI) investments to build strong and efficient organizations. She leads the team in the development of strategies to foster organizational sustainability and improve the quality of music engagement programs for black and brown youth. Kiesha’s career has been dedicated to creating equitable opportunities for black youth in communities like Memphis. Kiesha’s passion for creating equitable opportunities for communities of color is bolstered by her membership on the boards of Star Academy Charter School and the Momentum Nonprofit Partners in Memphis. 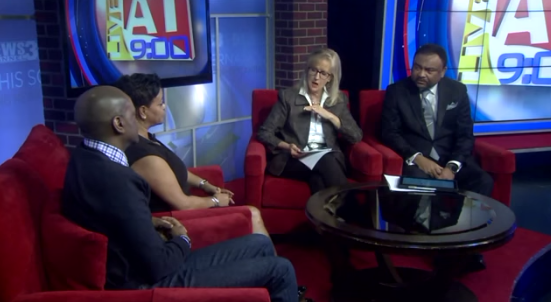 A national conference brings more than 225 African American leaders to the Bluff City this week. 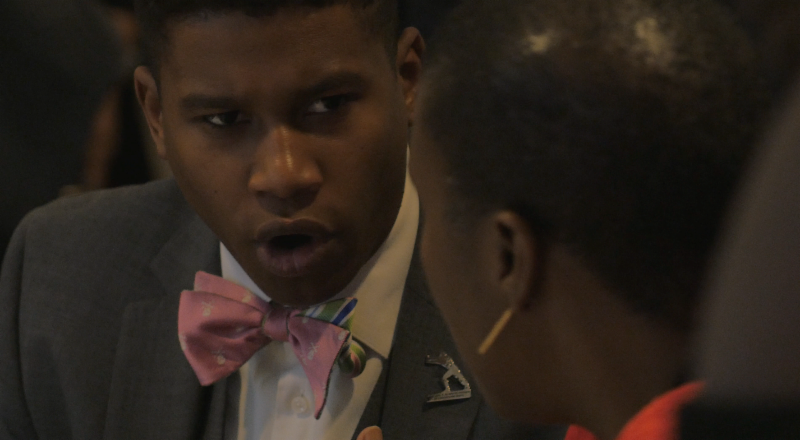 President and CEO of ABFE, Susan Taylor Batten, and Cedric Brown from the Kapor Center for Social Impact. 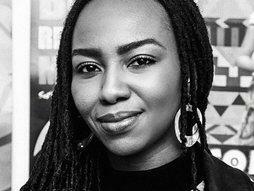 Photo Credit: Opal Tometi is one of Essence's 'Woke 100 Women.' 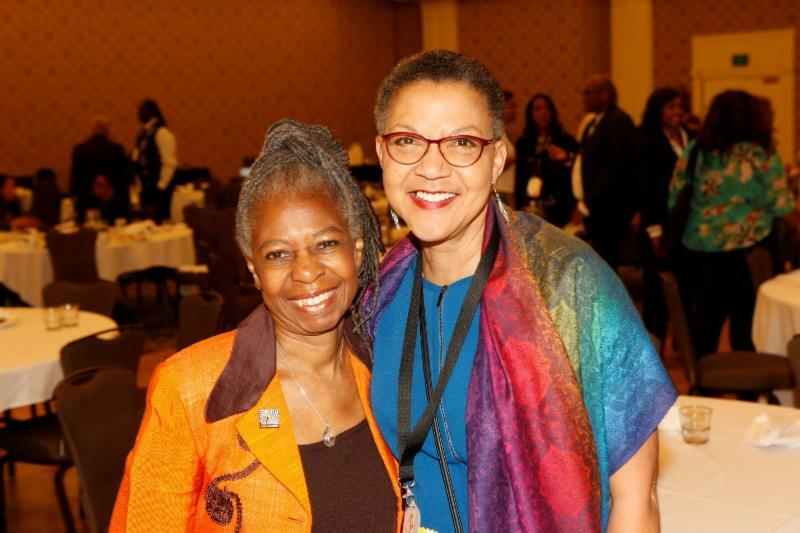 Opal was also one of our speake rs ( Opening Breakfast Plenary: The Fierce Urgency of Now: A Call to Action for Philanthropy & Black and Championing Alliances for Black Immigrants session) at ABFE's The Fierce Urgency of Now 2018 Conference in Memphis. 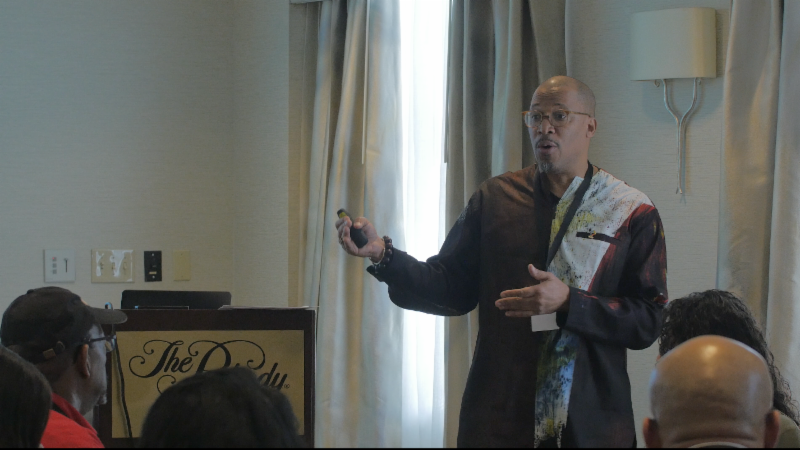 The East Bay Community Foundation (EBCF) is pleased to announce the selection of James W. Head, the group’s president and CEO, as the 2018 James A. Joseph Lecturer, awarded by the Association of Black Foundation Executives (ABFE). The Joseph Lecturer honor was first awarded in 1991 in honor of ABFE’s co-founder, Ambassador James A. Joseph, and is an award of distinction for outstanding philanthropic leadership in support of black communities, the highest honor which can be bestowed upon an African American in philanthropy. 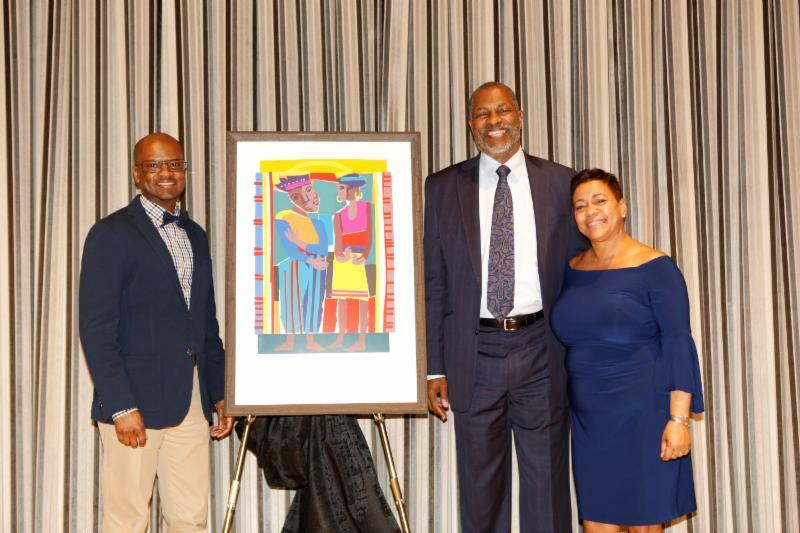 The James A. Joseph Lecture and Awards Ceremony served as the centerpiece of ABFE’s annual program and conference, held April 16 in Memphis, Tennessee, highlighting black philanthropic leadership with Head delivering the event’s keynote address. 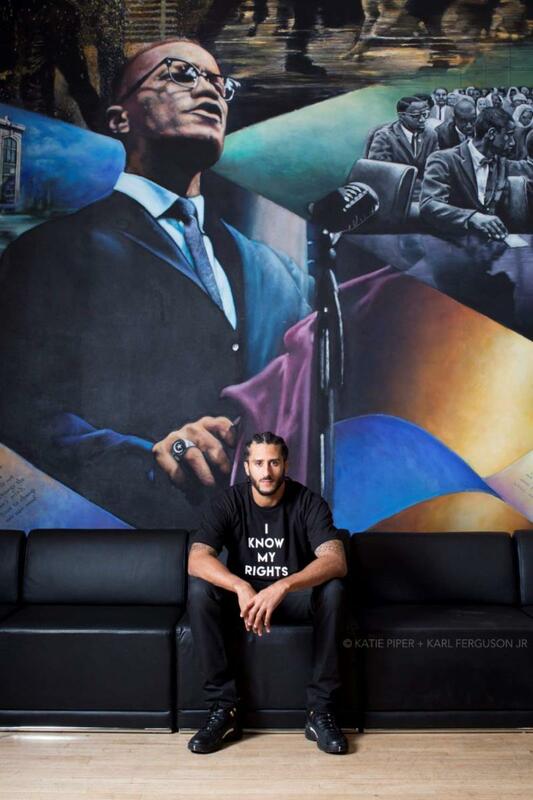 Philanthropist, Activist and Athlete Colin Kaepernick received Amnesty International's Ambassador of Conscience Award. ﻿“The Ambassador of Conscience award celebrates the spirit of activism and exceptional courage, as embodied by Colin Kaepernick. 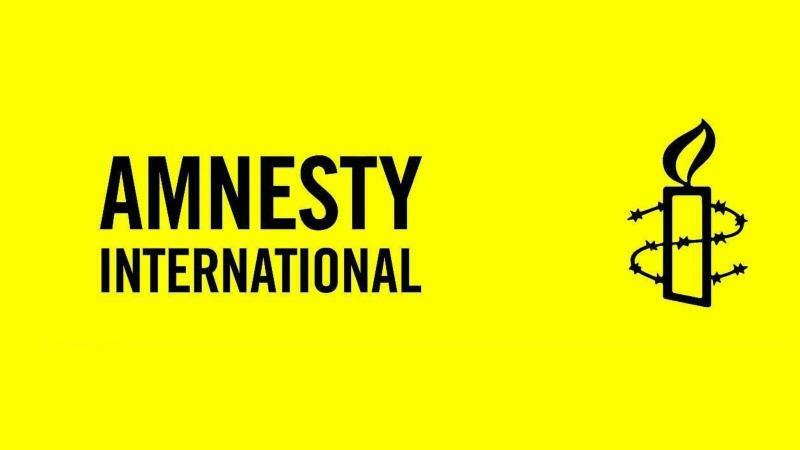 He is an athlete who is now widely recognized for his activism because of his refusal to ignore or accept racial discrimination,” said Salil Shetty, Secretary General of Amnesty International. 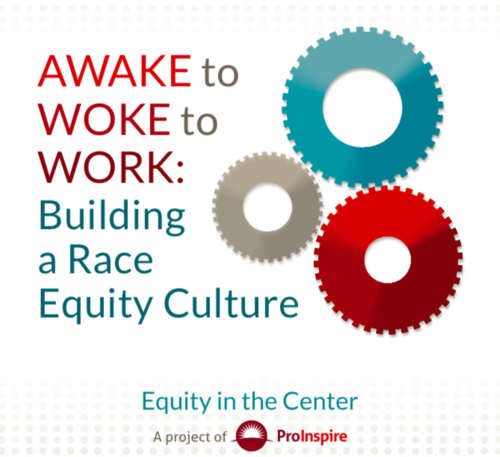 Check out the "Awake to Woke to Work: Building a Race Equity Culture" report, presented by Equity in the City and a project of ProInspire.